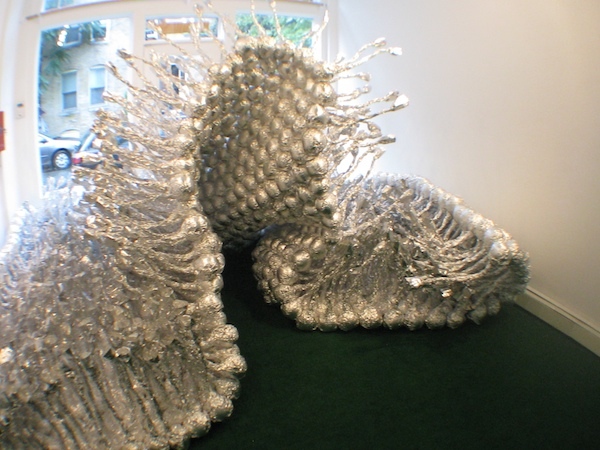 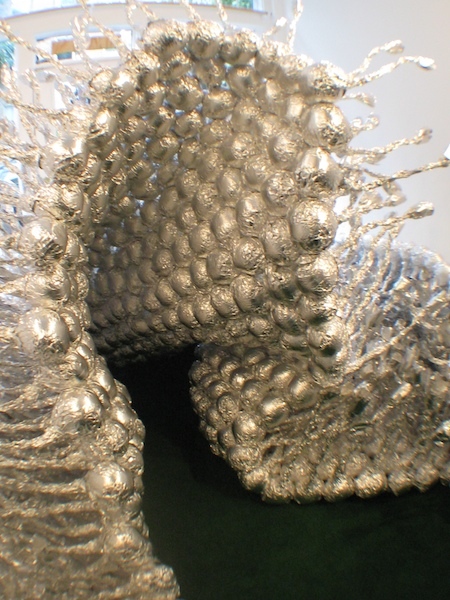 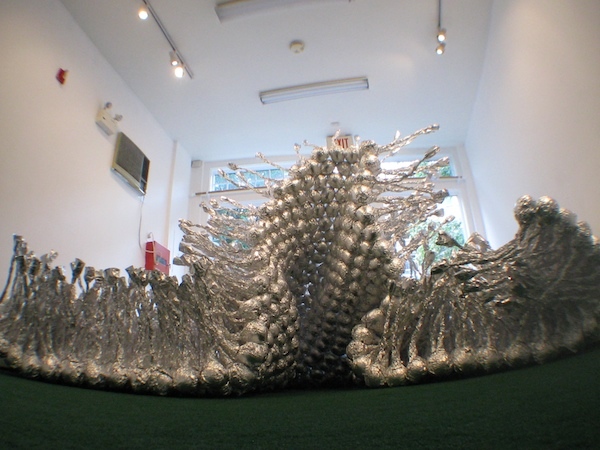 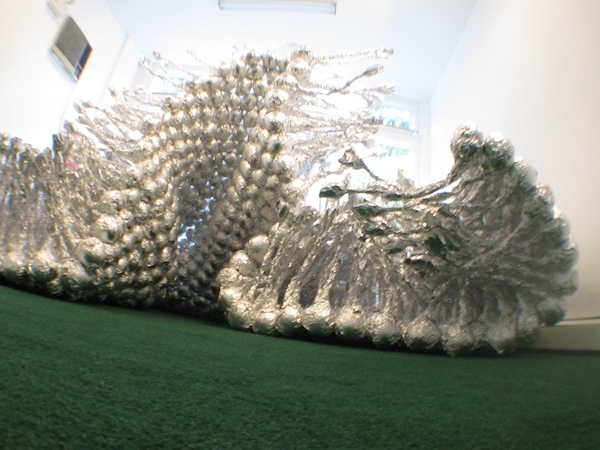 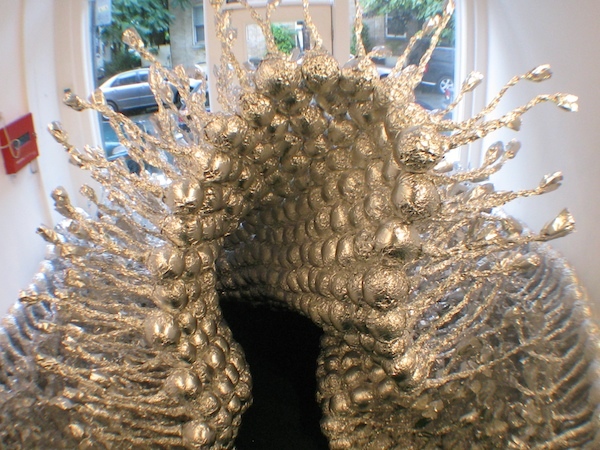 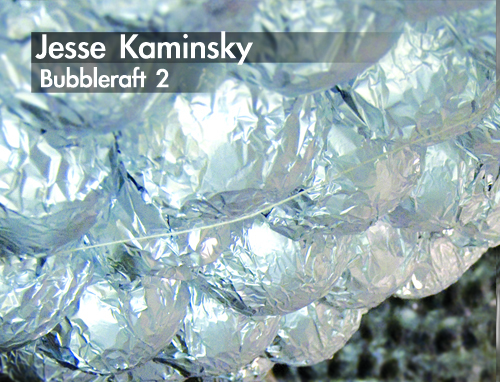 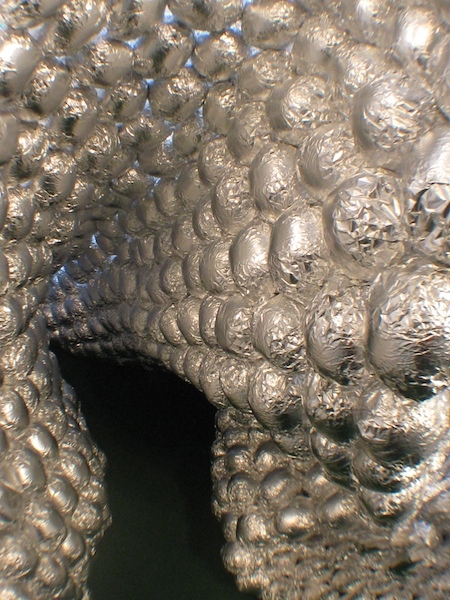 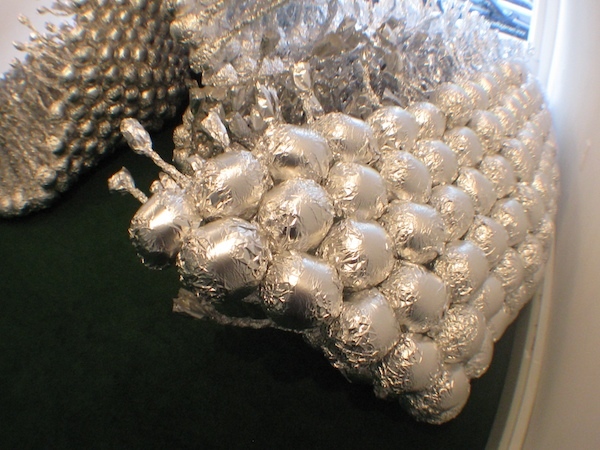 MEME presents a new installation by Jesse Kaminsky: "Bubbleraft 2"
This flexible, low-cost sculpture will engulf the gallery and create unique social spaces while exploring organic growth and deformation within a system. 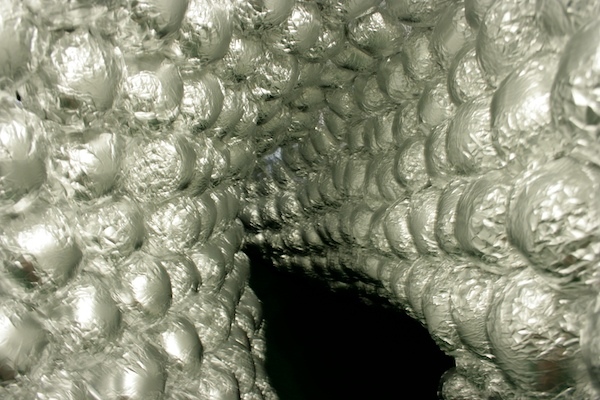 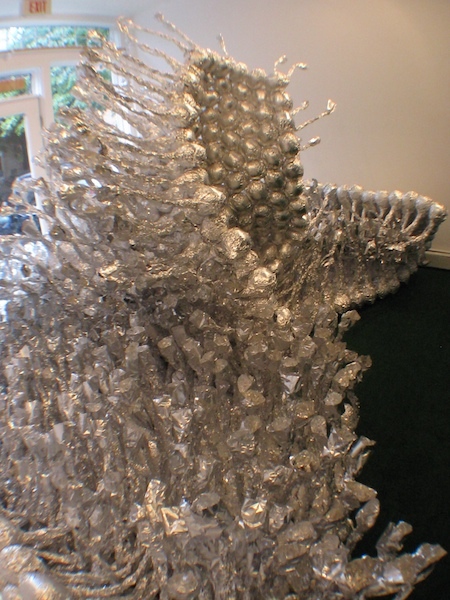 Allergy information: this installation contains aluminum foil and latex balloons. 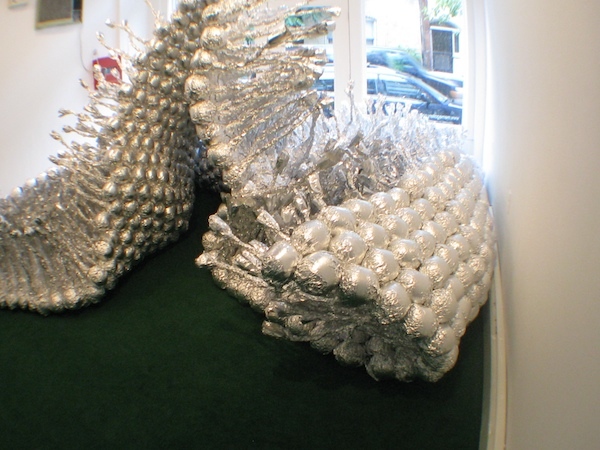 Opening reception will be Friday, July 31st from 7-9pm.